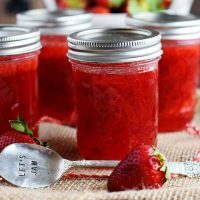 Fresh Strawberries sliced, mashed and boiled with lemon juice and sugar to make the most delicious Small Batch Homemade Strawberry Jam! Capture the sweet goodness of the Strawberry Season so you can taste it all year long. The Strawberry season is coming to an end here in Florida. This magical sweet berry brings so much deliciousness all season long. When the season winds down I get a little bit sad because I enjoy them so much. I eat some fresh almost every day. But as we have to say goodbye until next year, I start preserving them so that I can keep enjoying them until next November. 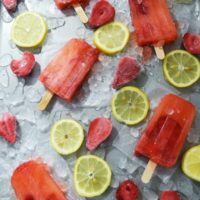 I love to freeze them whole for smoothies and various recipes, as well as make some jam. I thought I would share a recipe for a small batch with y’all. This will make four eight ounce jars. It’s not too much, not too little! Just the right amount! I feel like that might lead to the three little pigs story some how! Sorry, I got a little side tracked there! No huffing and puffing. Just wonderful JAM going on here! You can always make more if you want, just use the handy recipe adjuster below to make as much as you want! AND really don’t be intimidated by making jam, it really is so easy! I use sure jell (pectin) – it’s all in the name it’s SURE TO JELL 😉 and it really is foolproof! I am not calling you a fool just me sometimes lol! 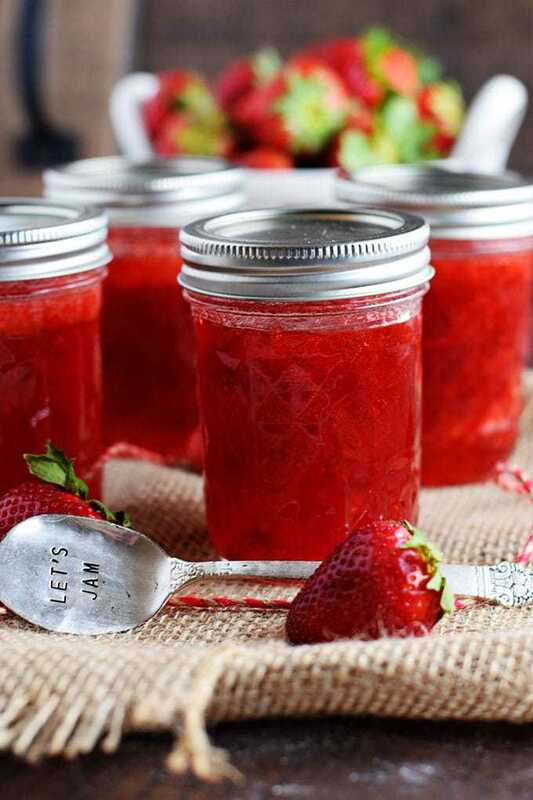 WHAT YOU NEED FOR STRAWBERRY JAM! See this is easy as pie! Fill a large pot with enough water to completely cover jars. Heat water over high heat until it comes to a rolling boil. Fill another pot with water to cover lids and rims, and simmer. DO NOT BOIL, just simmer the lids. If you boil the lids will activate and will not preserve the berries. 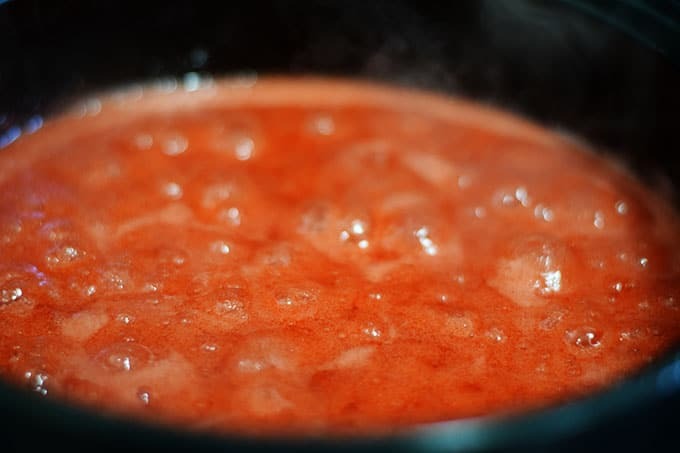 Place sliced strawberries in a 6 to 8 quart saucepan. Crush Strawberries using a potato masher. Stir in lemon juice, and slowly add in pectin. Over high heat bring the mixture to a rolling boil, while stirring constantly. Add in sugar and stir to dissolve. Bring mixture back to a boil. Boil for 1 minute, while stirring. Remove pan from heat. Skim foam off top if desired. Ladle or carefully pour hot jam into hot jars leaving 1/4 inch at top (headspace). 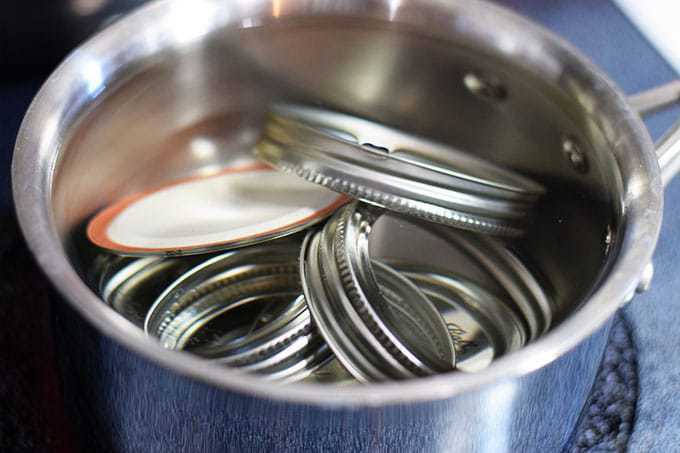 Wipe the rims with a clean towel and put dried lids on jars. Carefully screw the rims on until tightened. 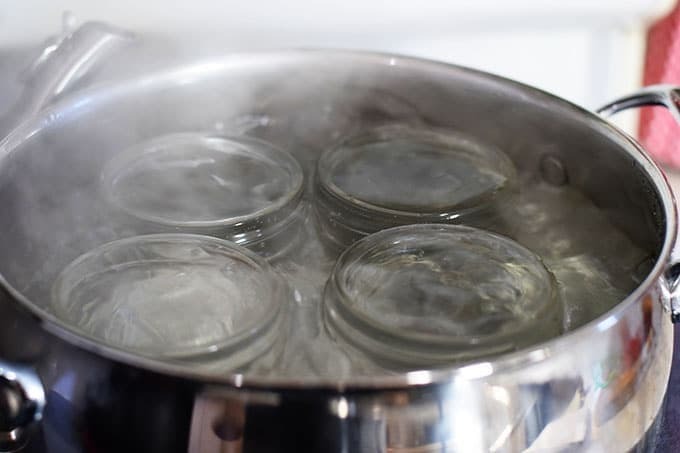 Process jars in a pot of boiling water for 10 minutes. 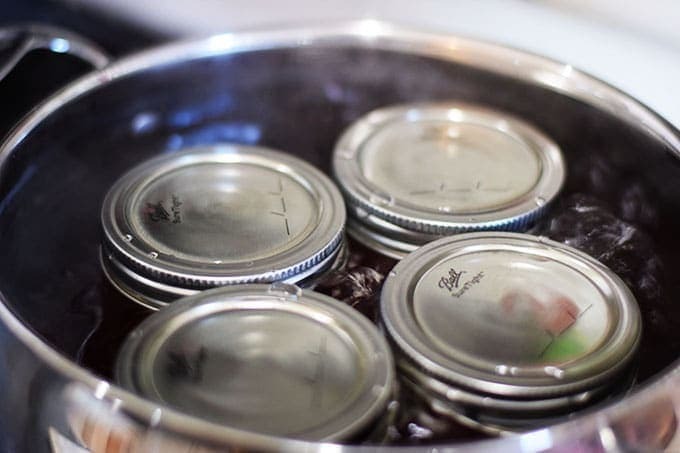 Remove and allow jars to cool on a towel. Once the jars cool, the will vacuum seal. You will hear the lids pop or “ping” once the have sealed. Check lids after 24 hours and make sure they seal. If the lids flex up and down when gently pressed, they did not seal. Store those jars in the refrigerator for up to 3 weeks. Otherwise store Jam at room temperature. 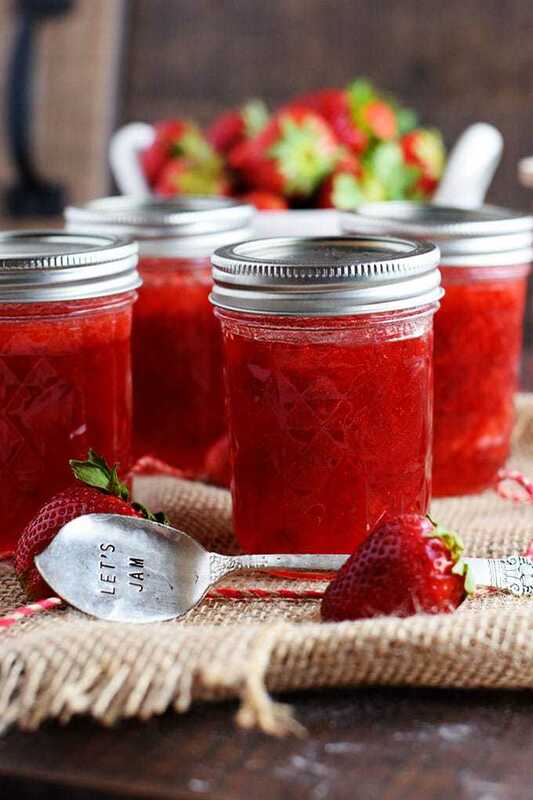 Things you may need for canning strawberries! 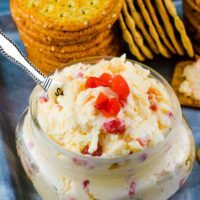 Southern Pimento Cheese Recipe - A classic staple that finds its way on the table of any southern gathering. 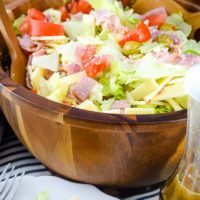 Made with cheddar cheese, pimentos, a touch a creamy and a dash of heat. 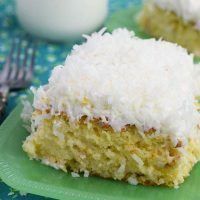 Dreamy buttery cake drenched with pineapple juice and sweetened creamy coconut topped with whipped cream and coconut flakes make up this delightfully light and fluffy Pina Colada Poke Cake. A slice of this pineapple coconut cake and you will be transported to a tropical paradise. 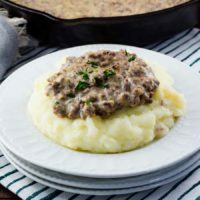 Easy Creamed Hamburger Gravy is an old fashioned classic dish made of ground beef, creamy milk, a few staple pantry items, and lots of love. 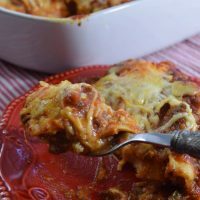 This is a stick to your ribs kind of meal that is sure to fill you up and bring comfort to your soul. Fill a large pot with enough water to completely cover jars. Heat water over high heat until it comes to a rolling bil. Place sliced strawberries in a 6 to 8 quart saucepan. Crush Strawberries using a potato masher. Stir in lemon juice, and slowly add in pectin. Over high heat bring the mixture to a rolling boil, while stirring constantly. Remove Sterilized jars from water . Process jars in a pot of boiling water for 10 minutes. 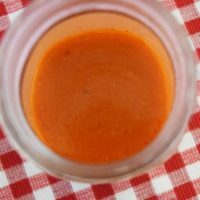 Remove and allow jars to cool on a towel. Once the jars cool, the will vacuum seal. You will hear the lids pop or "ping" once the have sealed. Check lids after 24 hours and make sure they seal. If the lids flex up and down when gently pressed, they did not seal. Store those jars in the refrigerator for up to 3 weeks. Other jars can be stored at room temperature. 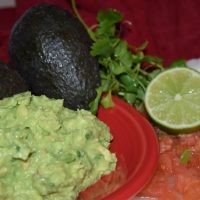 I am sharing this over at Meal Plan Monday and Weekend Potluck!